Looking for Disability Resources? Visit their new website. Looking for the Study Zone? Visit the website. We offer skills support, study groups, workshops, and more to help Rochester students succeed. 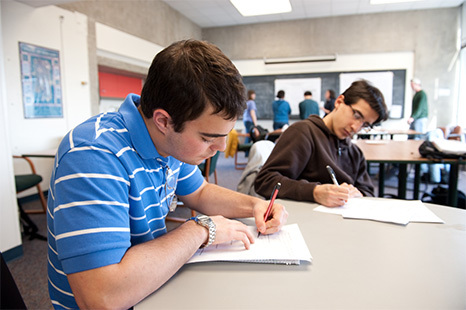 Tutoring is a free service available for any undergraduate of the University of Rochester. We provide faculty, instructors, classroom TAs, and laboratory TAs with resources and support. 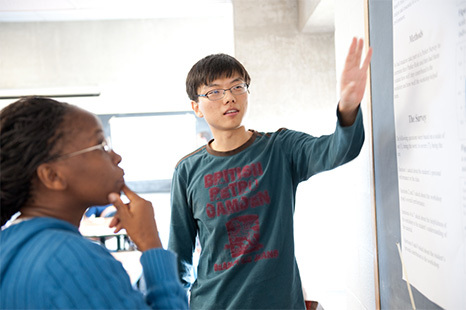 Workshops are small groups of students who meet each week to solve challenging problems under the guidance of a “near peer,” a student who has recently completed the course successfully. 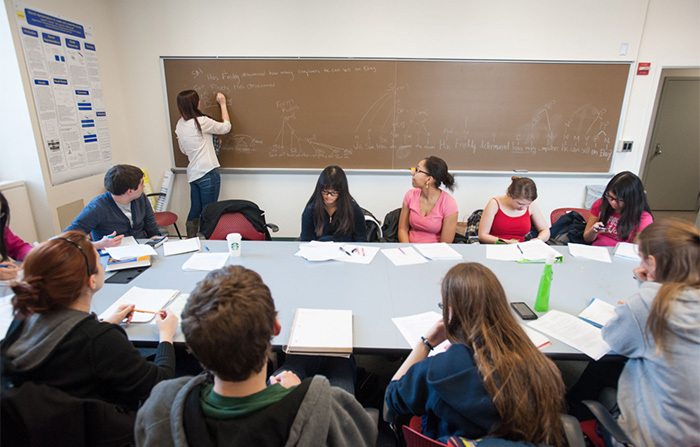 At Rochester, CETL collaborates with a range of academic departments to sustain the high quality of current workshops to explore new uses of this model of cooperative learning. Because graduate students work in a variety of roles, we offer resources for them as students, teaching assistants, and instructors. 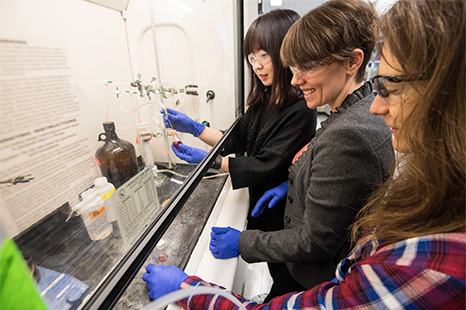 The Center for Integration of Research, Teaching and Learning (CIRTL) helps early-career faculty and graduate students enhance undergraduate education. Need help or more information about CETL? Contact us.